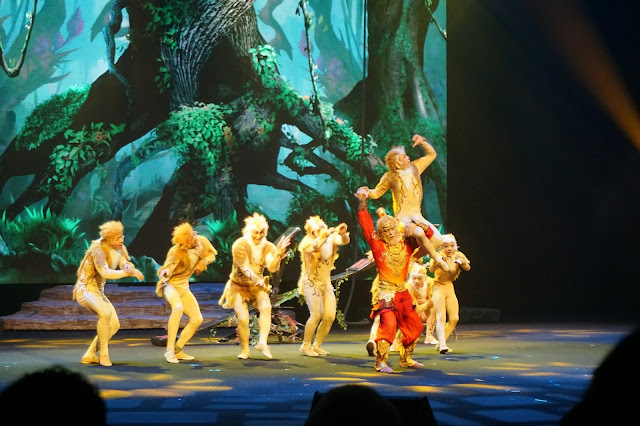 The dazzling stage production is a refreshing interpretation of the renowned Monkey King saga and is bound to thrill with its astounding acrobatics combined with the visual feast created by the 3D special effects used. 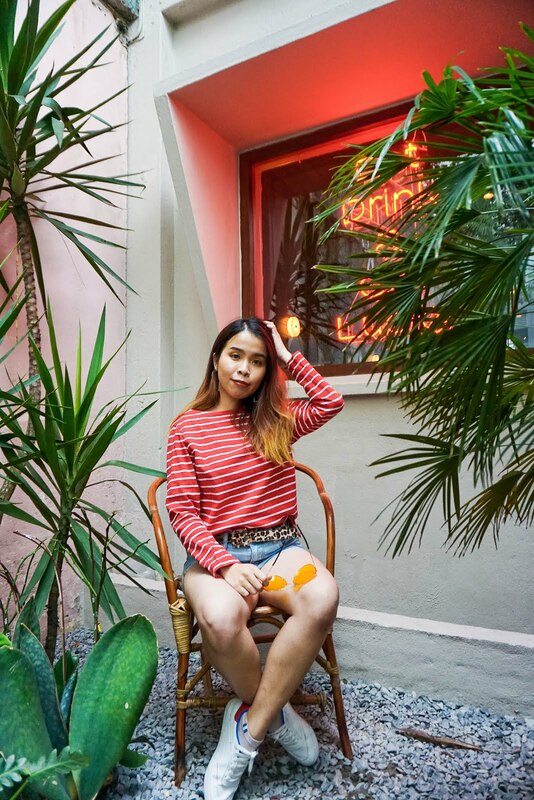 “Every year, during the school holidays we want to bring in something new, different and exciting for the visitors coming up to Resorts World Genting. 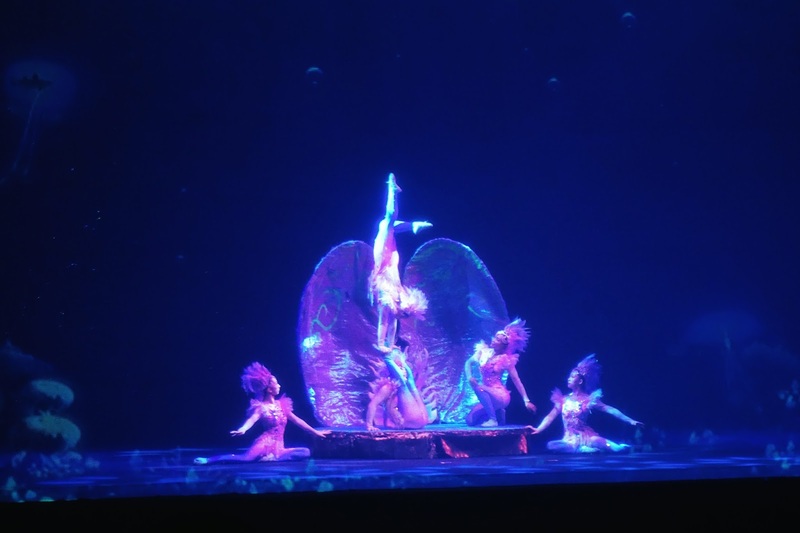 This year-end, we are proud to present the Nanjing Acrobatic Troupe with their magical 3D theatre performance, “Adventures of the Monkey King: The Golden Hooped Rod”. The show is new, starting only in 2016, and the troupe has plans to tour in China exclusively before performing internationally. 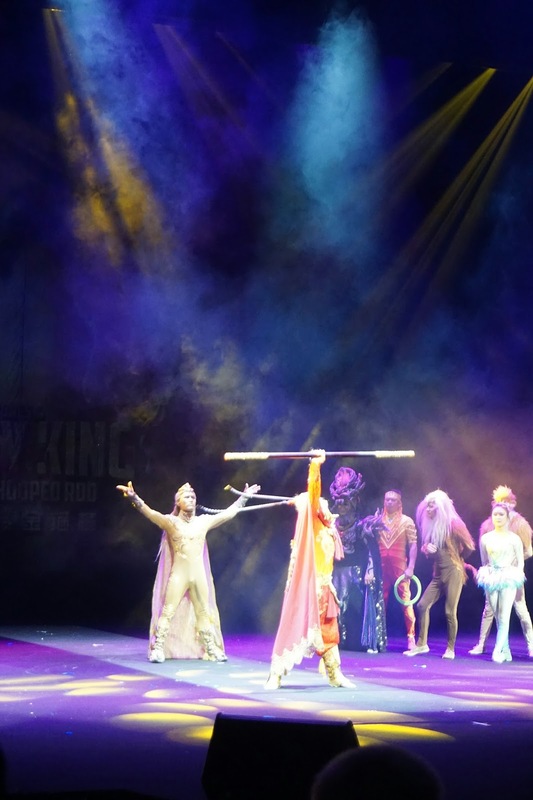 We saw the show, and it was exceptional, so we persuaded them to perform in Malaysia.” says Kevin Tann, Vice President of Promotions and Entertainment, Resorts World Genting. The Monkey King is a mythological figure in Journey to the West, one of the most popular classical novels in China. 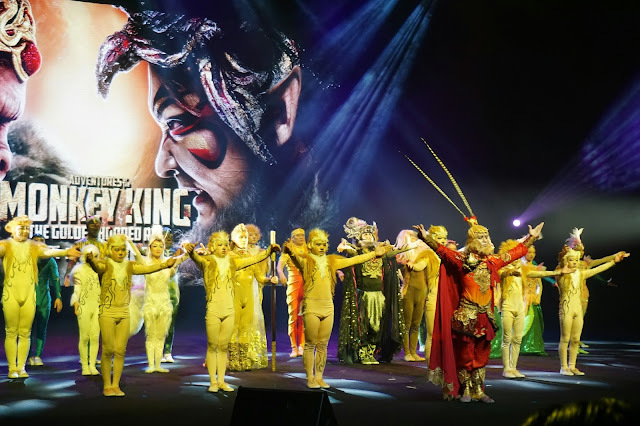 The Adventures of the Monkey King: The Golden-Hooped Rod that will run from 11 November 2017 to 1 January 2018, presents a simple story of good versus evil that will nevertheless still charm its audience. To be held at Genting International Showroom, the 65-minute show is scheduled for 9pm daily with additional shows at 4pm, 5pm, and 8pm on selected dates. Some of the beautiful performances by the team. In order to battle Chi You, the Monkey King and the rod must work together and go through Mana Practice, an exercise that enhances one's life energy. The Monkey King manages to master the ability, but then the rod reveals its weakness—something that Chi You is also aware of. I really enjoyed myself throughout the performance. 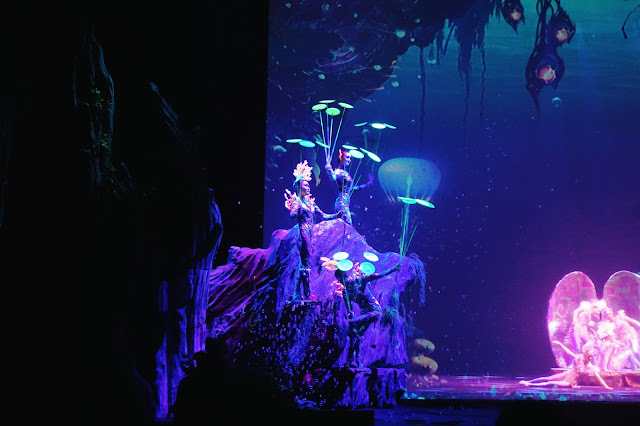 The visual and the performance has really captivating and it makes this show way enthralling to watch. 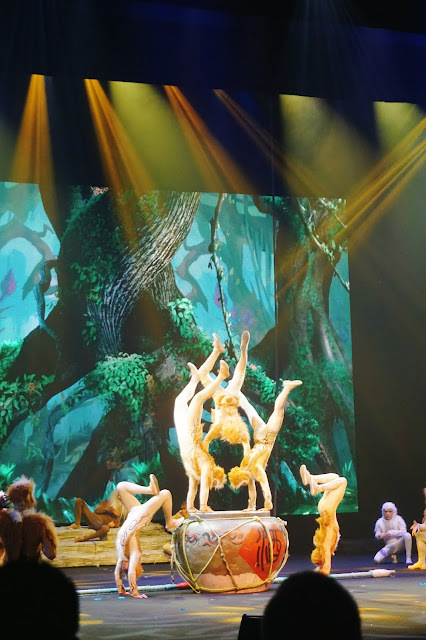 The acrobatics is really outstanding and we have enjoyed all the performance and the show they have performed. Definitely worth to watch it! I love watching Monkey King drama or films, so many on TV. It must be an enjoyable show with beautiful lighting effect you watched. 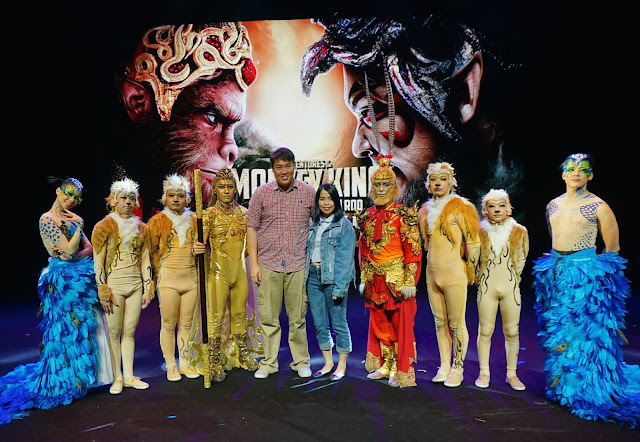 The legend of the Monkey King has always fascinated me and I watch many different productions on the story. This is one of another standard all together, I must say. I wish I have the chance to look watch it live on stage as well. It was really fun to see it live on stage though! This Monkey King Saga looks so fun and great show to watch! I'm looking forward to watching this show with my family. Aiya! But if your baby are quite enough, why not? Yes it was a really great performance from the team!